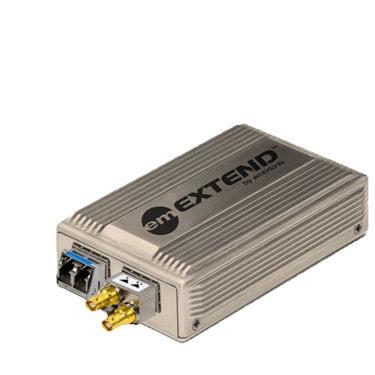 In this fast evolving market and the introduction of 4K , the infrastructures are constantly changing. 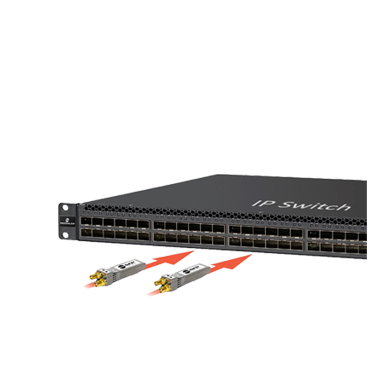 The broadcast industry needs more than ever the flexibility to configure their systems in a cost efficient way. 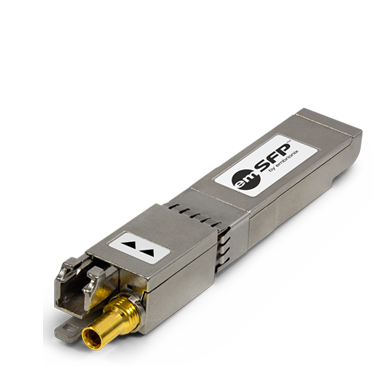 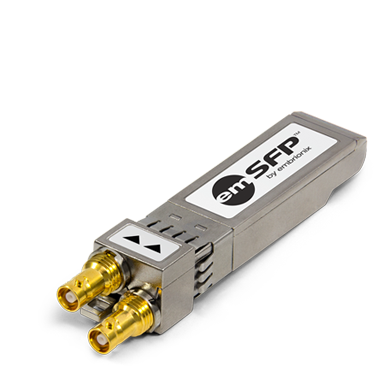 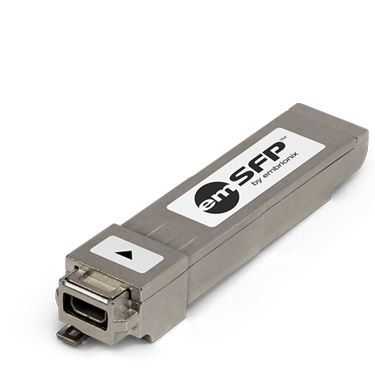 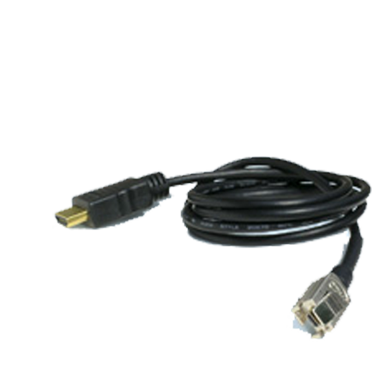 Our 12G-SDI, 6G-SDI, 3G-SDI, HD-SDI and SD-SDI coaxial video SFP and fiber video SFP families and HDMI converters , composite converters give you the opportunity to tap into this flexibility. 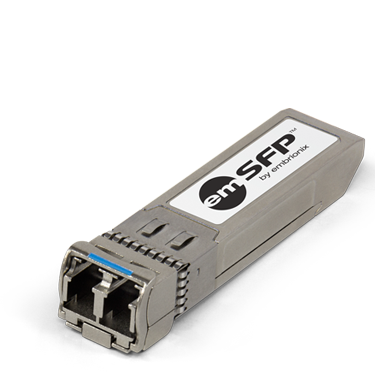 By designing with Embrionix video SFP modules, you eliminate all risk related to your 12Gbps, 6Gbps, 3Gbps SDI interface design and reduce your time-to-market.